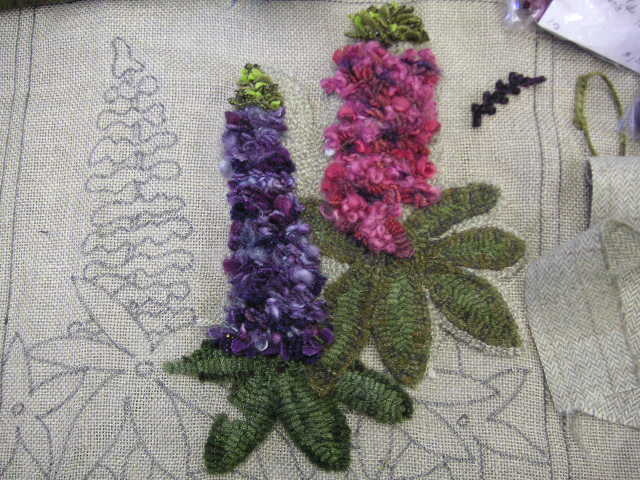 Small section of Jen Lavoies train rug! Take a closer look . . . It deserves it . . .. . beautiful even in a small section . . . .
imagine hooking just this mountain! the reflection in the lake! 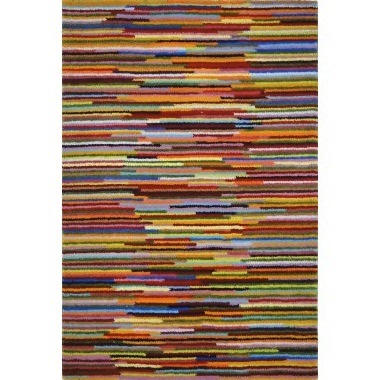 Let alone the rest of this large rug!in yesterdays post!